One of the things I love most about Paris is that there are an endless number of castles to be visited and day trips to be had. For fairytale castles and beautiful grounds, you needn’t travel miles across the country, but can simply hop on a short train. Here are 5 of Paris’ prettiest castles which are easy to access and sure to take your breath away. 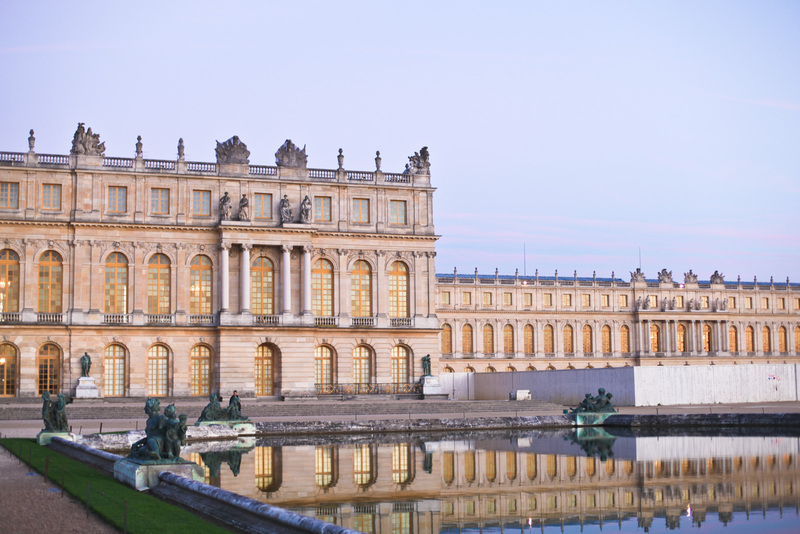 The palace of Versailles is the kind of dream destination which finds itself on many people’s bucket lists. It’s little wonder then, that it’s one of the most popular day trips from Paris. Spend a full day exploring the majestic palace and wandering the perfectly manicured gardens, dotted with fountains and statues. Additional highlights include the gold-adorned hall of mirrors and the pink marble Grand Trianon. 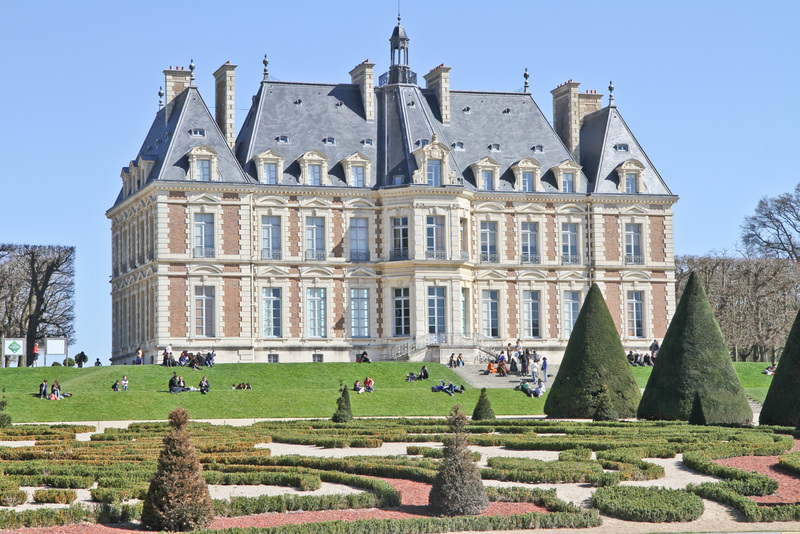 The sweet little Château de Sceaux is probably Paris’ least known castle, but it’s an absolute favourite. This beautiful castle is nestled among vast gardens designed by the famous landscape architect Le Nôtre. The interior is one of pastel-hued wallpaper, gold-adorned frescoes and ornate chandeliers. 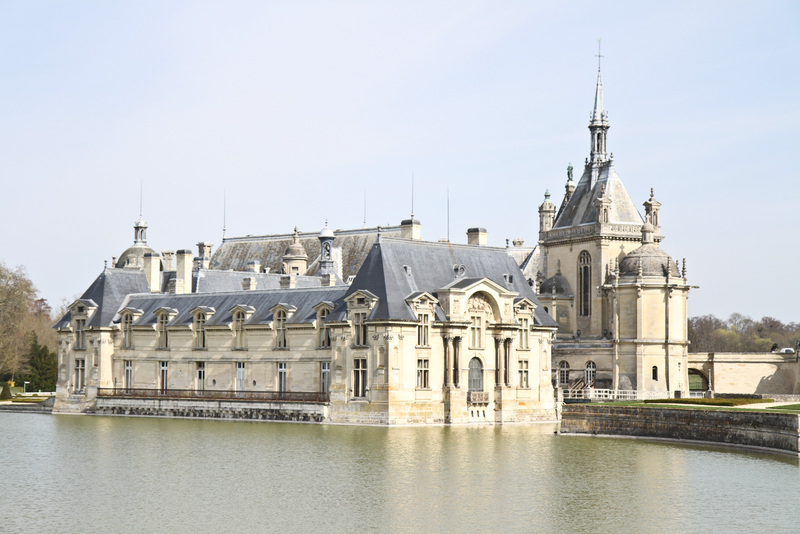 Framed by a moat and spectacular gardens, the Château de Chantilly looks as though it belongs in a fairytale. A must-visit for any art enthusiast, the castle houses the Condé Museum which boasts the second largest collection of antique paintings after the Louvre. 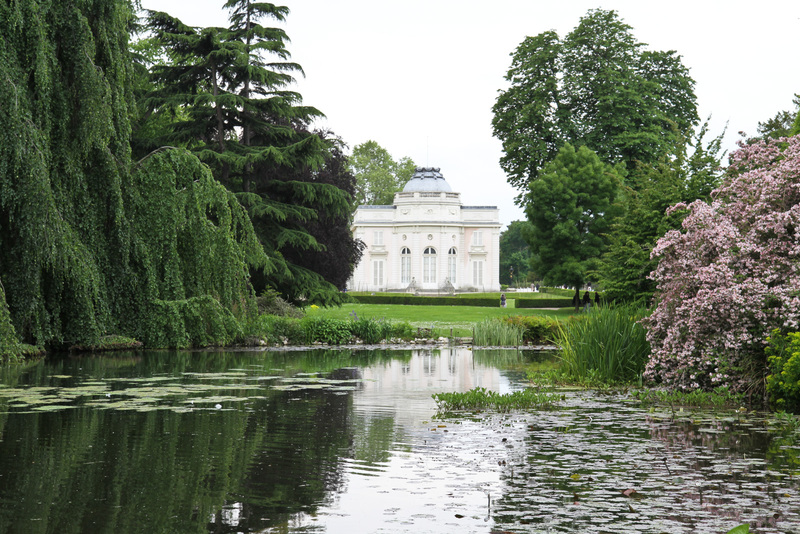 Located in the 16th arrondissement, the Château de Bagatelle is one of Paris’ best-kept secrets. Whilst you can’t enter the castle itself, the gardens are reason enough to visit. Exploring the grounds, you’ll pass English rose gardens, Japanese pagodas and a charming orangery framed with citrus trees. Keep your eyes peeled for the peacocks that roam the grounds freely, spreading their feathers from time to time. 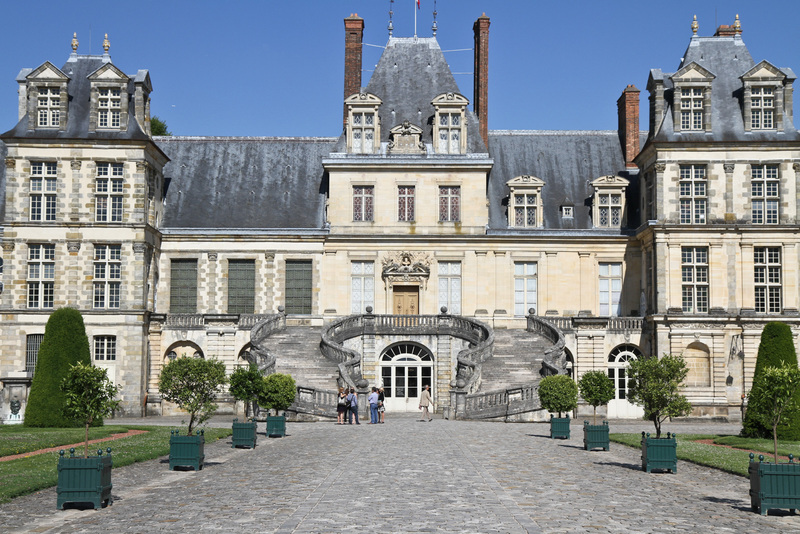 This UNESCO World Heritage listed castle is surrounded by the verdant Fontainebleau forest and is definitely worth a day trip. It’s one of France’s most important castles, providing residency to a string of French monarchs such as Louis VII and Napoleon III.